Our games go to 101! Testament is a cooperative monster-battle card game for 1-4 players featuring tactical combat, challenging boss battles, and rich hero customization & development. Inspired by MMORPGs, and in particular, Final Fantasy XIV, Testament is a fully cooperative monster-battle card game for 1-4 players featuring tactical combat, challenging boss fights, and high replayability. The customization options and overall variability of Testament come from its innovative hero-building system modeled after the MMORPG “trinity” setup. You’ll build an expedition party comprised of specific combat roles like tank, damage-dealer, healer, and support. Building on this system, your unique starting heroes are customized by selecting 4 starting skills out of an available 42. Players then level up these skills over time through a skill-tree mechanic designed to further tailor your band of heroes to your party’s exact needs and the combat threats you’ll face. How will you build your hero? Will you be the party’s tank, defending the group from all manner of attacks; or will you assume the role of priest, healing your friends back to health? Or perhaps you’ll forgo typical class roles completely and build a hero that’s entirely your own. Any and all of this is possible through Testament’s robust hero customization options. Once you and your fellow heroes have created your heroes, you’ll delve deep inside the Ark, where 80 enemies and 6 raid bosses lurk, with the man-made deity known only as “Testament” awaiting you at the very end of it all as the game’s final encounter. There are six stages that must be cleared in order to achieve victory in Testament, each with its own unique set of battlefield conditions and rules. Clearing all six is extremely difficult, however, as each one culminates in an epic boss battle that will test your wits, patience, and mettle. What’s worse: your chances of completing all six stages are below 20%. In fact, many parties don’t even make it past the very first encounter. But while Testament is a hard game, it’s never unfair in its difficulty. When the cards are stacked against you, even your best laid plans can go awry, so be prepared to die and die often. But with proper coordination, skill synergy, and cunning tactics, even the game’s mightiest foes can be toppled. Gear up, and prepare to send Testament to meet his makers! In an isolated region of the kingdom, a mysterious ship emerged from a crumbling mountaintop one day--a ship that would come to be known simply as the Ark. The ruins of a highly advanced civilization, the ship left the kingdom bewildered by its sudden appearance and intrigued as to its origins and what might lie inside. This curiosity fueled the formation of a large research party that was dispatched to the Ark’s location almost immediately after its discovery. Little did the surveyors know, however, that the enigmatic ship would ultimately be their final destination. After months of no communication from the investigative party, the kingdom sent a detachment of rank-and-file soldiers to make contact with the researchers. Upon arrival, though, the soldiers found the team, or what was left of them, not far below the ship’s deck. The grisly scene before them told the tale of a gruesome and untimely end for the men and women of the original surveyance party, as well as what might be lurking inside the arcane transport. It was then that the expeditionary force themselves came under attack from heinous creatures, some of which were as tall as the kingdom’s greatest spires. None of them returned to give their report of the situation. One year has passed since this news. On two more additional occasions, further crews were sent out to investigate the ship and those who had not come back--teams comprised of scholars, experienced heroes, and even specially-assembled fighting squads--but none returned. A year has passed since then and the kingdom is now offering an enormous reward to anyone brave enough (or perhaps foolish enough) to plumb the Ark's depths and live to tell the tale. Only the most daring and desperate would march into certain death and hope to prevail. Will your party live long enough to collect the reward, or will you fall like all the rest? 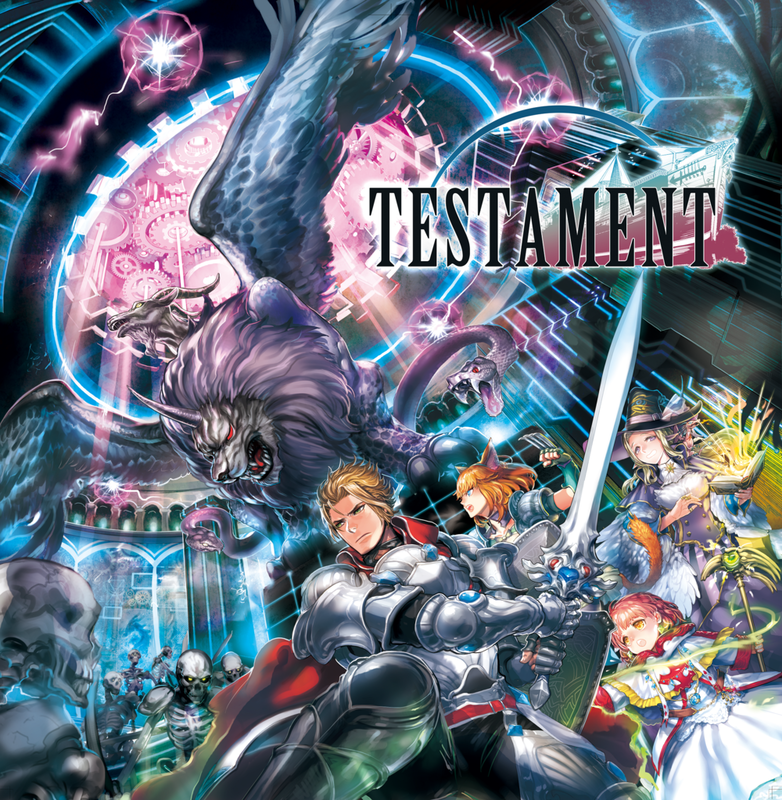 Testament was released in Japan in 2017 to rave reviews from players. Kuro designed the game to be a tabletop version of an MMORPG, and thus this influence can be seen in its both its gameplay approach and visual presentation. The game pays particular homage to Final Fantasy XIV, which can be seen in many of its monster and character designs. 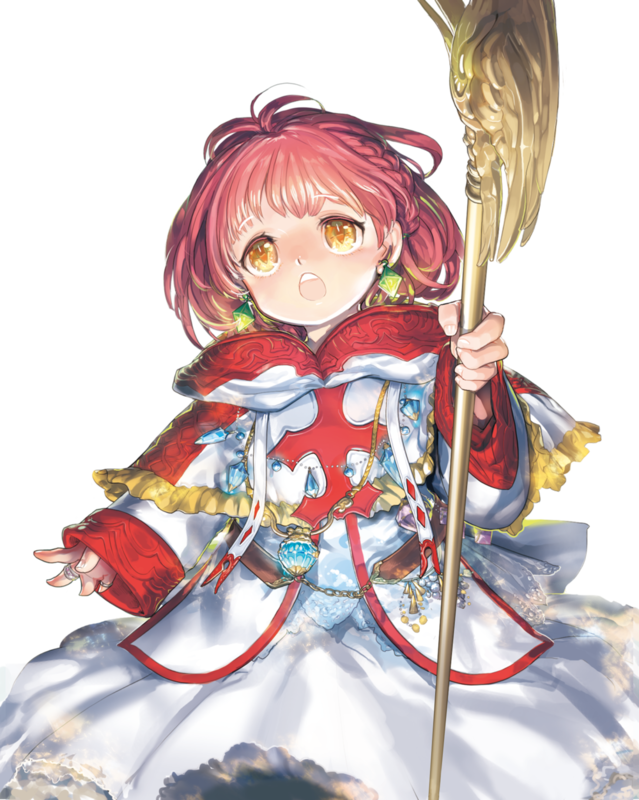 Testament is being localized into English and published in the West by LionWing Publishing, a localization company whose focus is on bringing Japanese tabletop games to the English market. Here are the 4 playable heroes of Testament, complete with their gender and race. Here are a few examples of the game's Hero cards. Here are a few examples of the game's Skill cards. Here are a few examples of the game's many Mob cards. Here are a few examples of the game's bosses and their accompanying Stage boards. Here is the game's key art. 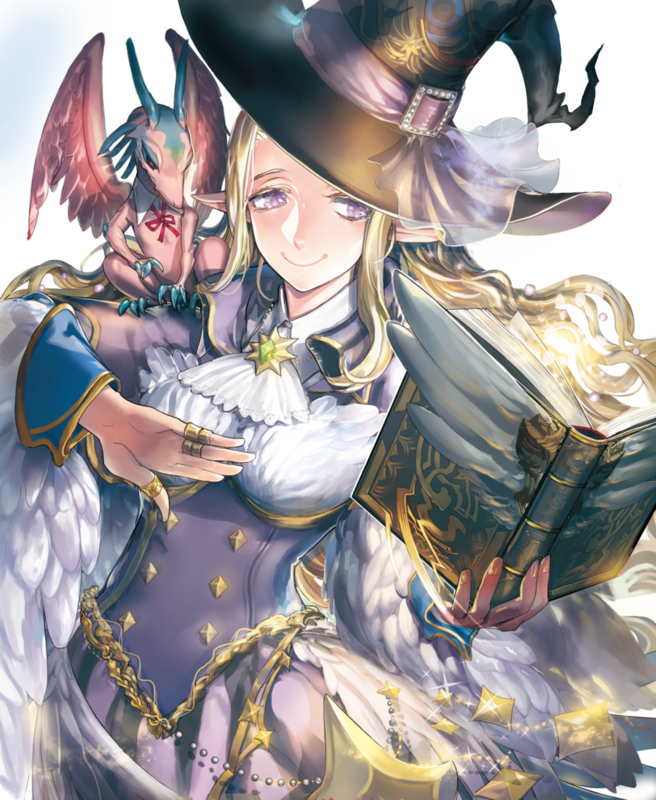 LionWing Publishing is an upstart localization studio focused on bringing Japanese video games and tabletop games to the West. They concentrate on localizing unique and engaging anime-themed board games from both independent design circles and big-brand studios across Japan. Read more about the company on our website here.